January is upon us: a time for resolutions, organization, and fresh ideas! Time to get wired with these Etsy up-cycle artists making the most with metal minimal! 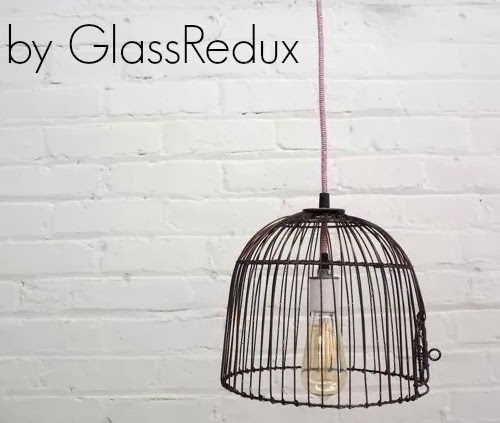 Shed new light with re-purposed lamps from GlassRedux. Bright décor for every personality is currently on sale so swing in now for the best selection! 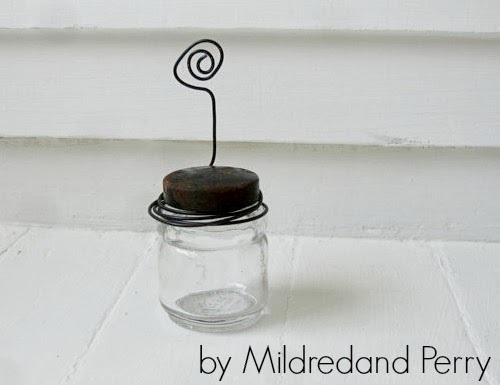 Simple whimsy of vintage glass and wire makes MildredandPerry an up-cycle standout! Be sure to check out this artist's line of vintage embellished jewelry as well. Play a new tune in 2014, with a signature piece from BluceDesigns! 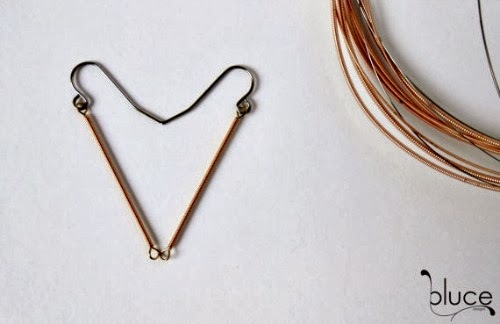 Using recycled guitar strings, this Etsy artist creates one-of-a-kind jewelry with stunning simple lines. Shop her store early to pick up the perfect Valentine gift. 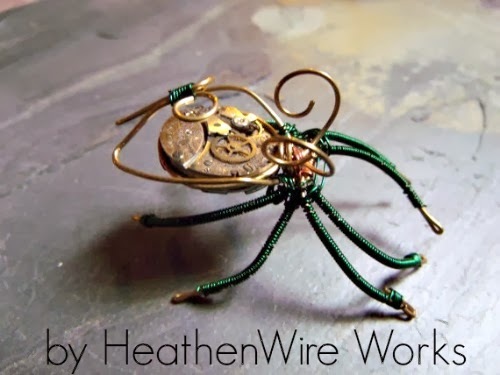 Imagination runs wild at HeathenWireWorks where whimsical steampunk bugs mingle with hand worked wire gems. Up-cycled imagination indeed! Don't fix it if it's not broken. 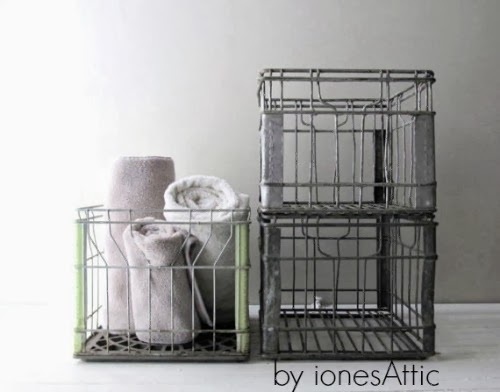 For industrial chic storage solutions to meet those New Year organization resolutions head over to ionesAttic. The past is well preserved in this Etsy vintage shop. With well stocked shelves in a great variety of goods, this shop is a perfect splurge on a chilly January day! To find more inspired wired goods, search up-cycled wire on Etsy.